In August, Cohen pleaded guilty to campaign finance violations related to payments that he orchestrated or made himself to women in exchange for their silence regarding alleged sexual affairs with Trump. He also pleaded guilty to a single count of making false statements to a bank, and five counts of tax fraud. The U.S. Attorney’s office in Manhattan had asked that Cohen serve at least four years in prison. According to CNN, Cohen’s lawyer Guy Petrillo spoke to the court, comparing the Mueller investigation that led to these charges to the Watergate scandal. According to Petrillo, Muller’s investigation, “is of utmost national significance, no less than seen 40 years ago in Watergate,” and that Cohen had the “misfortune” of being Donald Trump’s attorney. For his part, Michael Cohen took full responsibility for his actions, both those personal and those that involved the President. The judge seemed to take all of Cohen’s statements into consideration, sentencing Cohen to three years in prison, taking a year off the prosecution’s recommendation. Cohen could earn further time off if he continues to cooperate with the Mueller investigation. 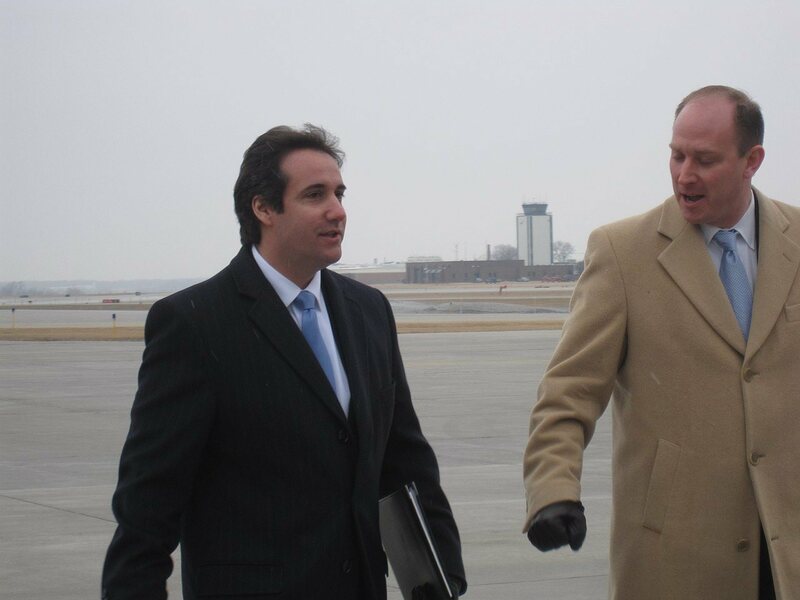 Cohen will be free until March 6th, when he will have to report to begin serving his sentence. This is a breaking news story that will be updated as we have more information.